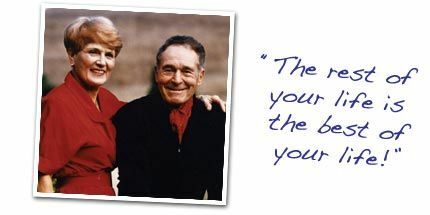 I’m a big fan of Jack LaLanne (with his epic book Live Young Forever), and I’ve collected a bunch of short quotes about Jack. Jack LaLanne passed away in Morro Bay, CA on January 23, 2011. I started with Jack in the 50’s as a young mother..doing exercises along with him on our little black & white tv..having little resources, I was able to use his ‘basic’ equipment, a kitchen chair, etc. I have followed him throughout the years and am now a healthy, fit 75-year old..enjoying a good life. Jack will always be my hero and a legend. I have been a Cardiac Rehab therapist for over 20 years and seen so many patients and it tickles my heart to see those with Jack’s great attitude and spirit. They are a true joy. Read more about Jack LaLanne here.